Nearly three dozen cases of salmonella food poisoning are suspected in Hillsdale County, MI. following a festival that took place between July 31st and August 3rd. A single event at the festival, however, has been pinpointed as the source of the outbreak – according to health official Rebecca Burns, from Branch-Hillsdale-St. Joseph Counties Community Health Agency, all 33 probable victims, including the eight laboratory-confirmed victims, attended the Reading Summer Festival Days alumni reunion dinner on August 2. According to health officer Steve Todd, the attendees were contacted in the aftermath of identifying the outbreak source, and nearly 150 of the 250 attendees were interviewed. “Several of the individuals either had been seen by a doctor or were hospitalized,” Todd said. The interviews also helped to narrow the potential source of the salmonella to a couple of foods, but “we cannot determine the cause outright,” Burns said, explaining that by the time the outbreak had been identified nine days had passed and there were few food items left to test. “The only samples were frozen (leftovers) and in limited amounts,” Burns admitted, meaning officials had to rely on interviews of what food individuals had eaten. Todd Burns also reported that, as of yet, no secondary cases had been identified. Considering the incubation period and the amount of tie a person usually remains contagious, it is not unlikely for new cases to present. The reunion was for all graduates of the city’s schools, and as such many guests were elderly, including two alumni from the class of 1942. 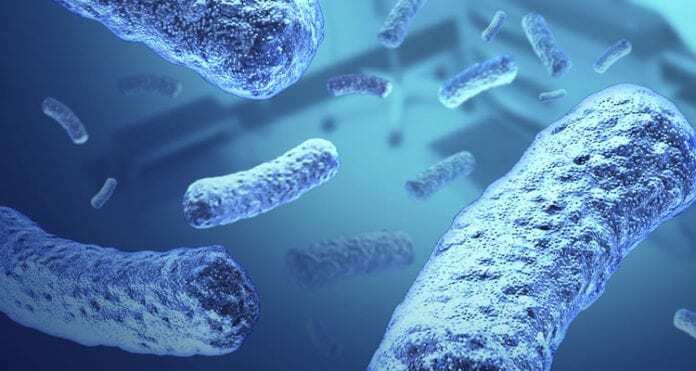 Elderly victims are among the most vulnerable populations in a salmonella outbreak, and often suffer complications and can require hospitalization – there are more than 20 thousand salmonella hospitalizations in the U.S. annually, with between 350 and 500 fatalities.